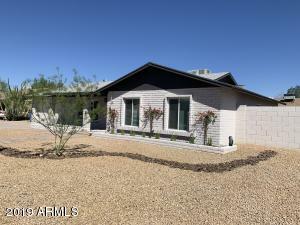 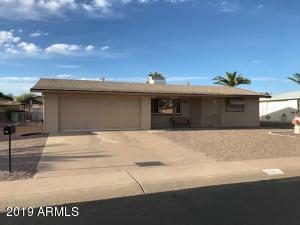 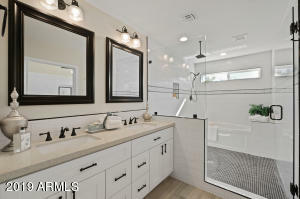 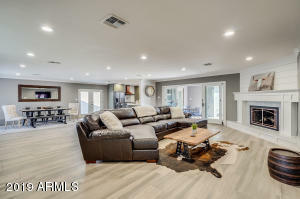 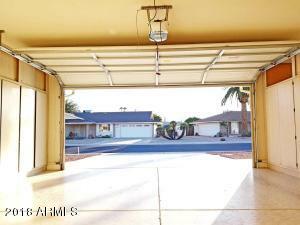 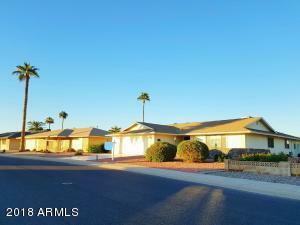 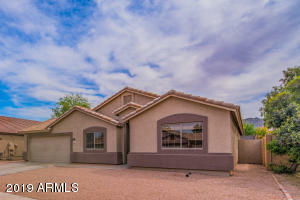 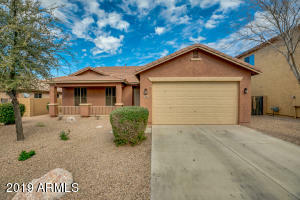 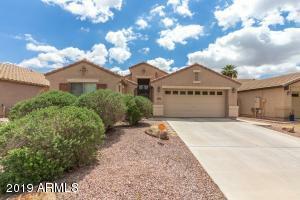 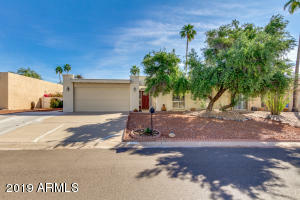 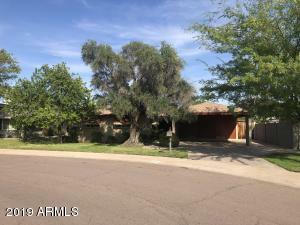 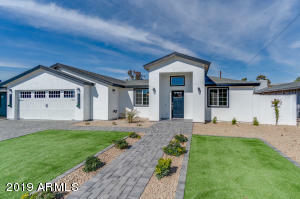 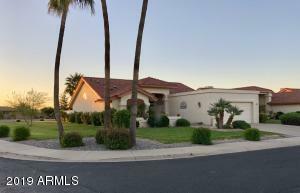 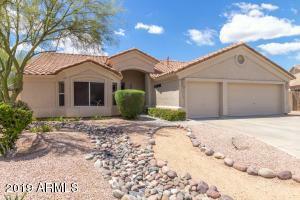 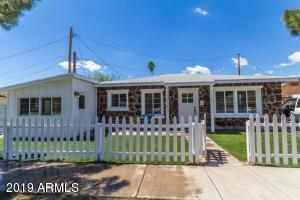 Remodeled 3 Bdrm, 2 Bath Home, Large 2 Car Garage and Golf Cart Garage. 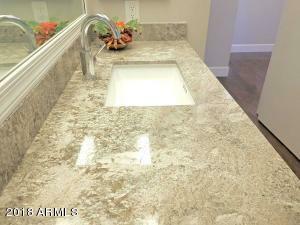 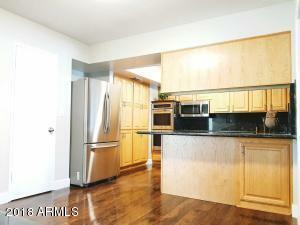 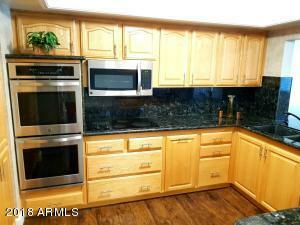 Gourmet Kitchen has Granite Countertops, Granite Slab Backsplash, Stainless Steel Appliances with Refrigerator Included. 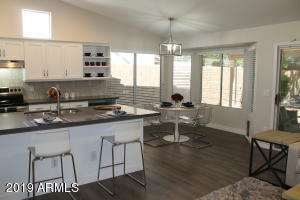 Kitchen leads out to Dining Area, Family Room and Large Arizona Room. 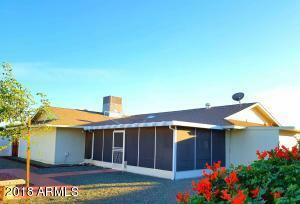 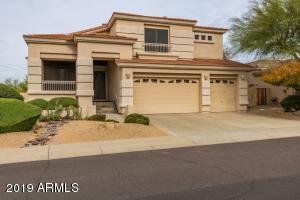 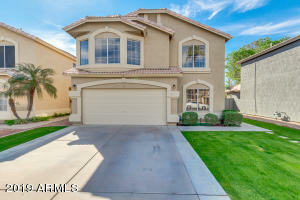 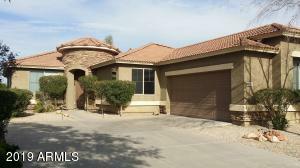 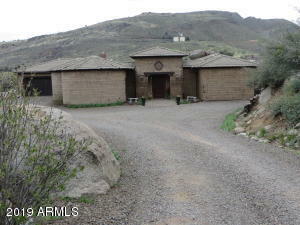 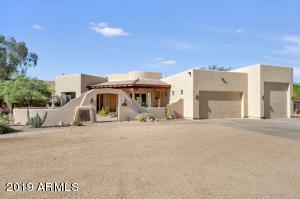 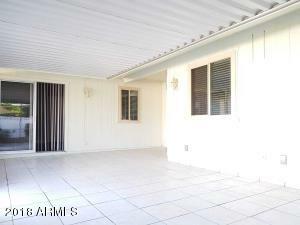 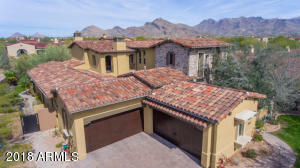 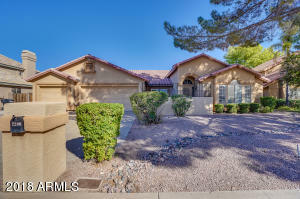 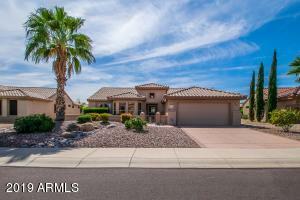 Large Master Bedroom has Walk-in Closet and Sliding Glass Door, Master Bath has Granite Countertops. 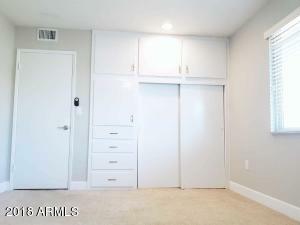 one of the Bdrms can be as a Den with built-in Bookshelves. 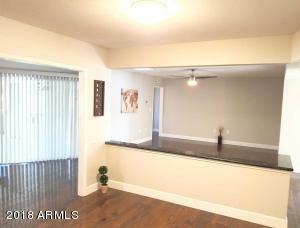 New Flooring, New Interior Paint, New Fans, New Lighting and Upgraded Vinyl Windows throughout the House. 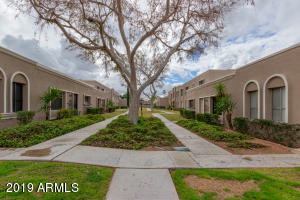 Backyard Landscaped with a courtyard design perfect for gardeners and pets. Home has been Well Maintained with new HVAC in 2015. 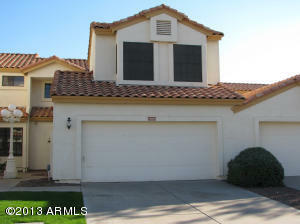 Close to Services with Plenty of Stores, Medical Facilities, Peoria Sports Complex for Seattle Mariners & San Diego Padres.